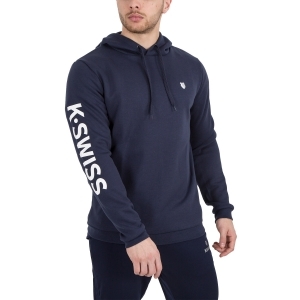 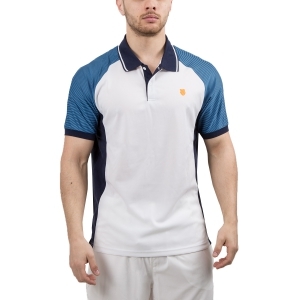 Mister Tennis is the online store where you can find all the tennis clothing for men of the best brands and at the best price, specific items for tennis and of the highest quality. 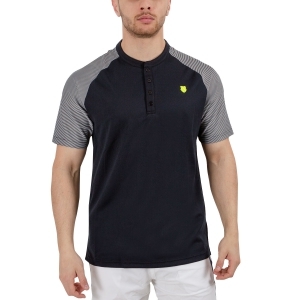 Give yourself a comfortable and fun shopping experience, choosing the colors and materials that will be part of your next look. 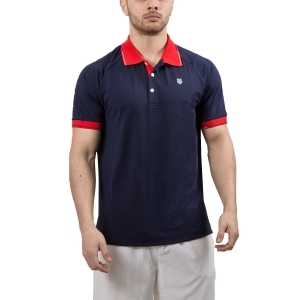 In the men's tennis clothing department you will always find the latest news: polo shirts, T-shirts and tennis shorts made of high-performance fabrics, which facilitate the expulsion of sweat and protect against UV rays. 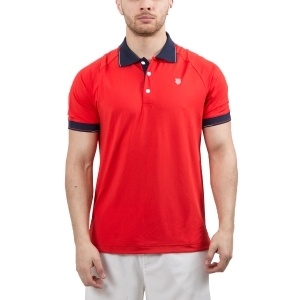 Whether it's a classic white tennis polo shirt or a brightly colored shirt, feeling comfortable in the tennis court is essential to have fun and give your best. 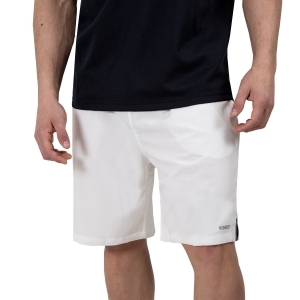 Are you a fan of Roger, Nadal, Novak or Dimitrov? 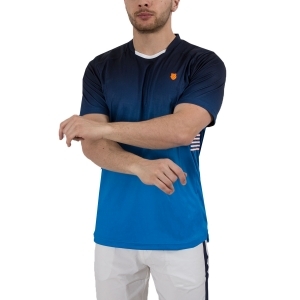 Whoever is your idol, in the "Players" section of Mister Tennis you will always find the updated looks for each tournament so as to dress up as your favorite tennis player. 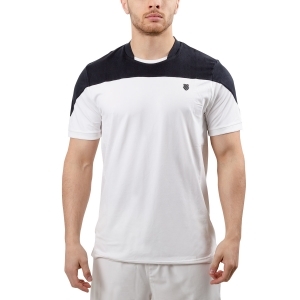 If instead you love to change often look, without spending a fortune, visit our outlet where you will find tennis clothing with discounts up to 70% on offer throughout the year. 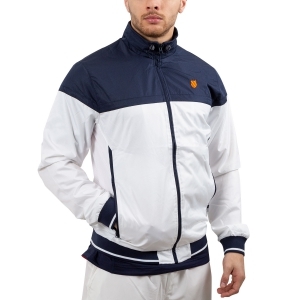 Hurry up in the choice, the sizes are sold out quickly! 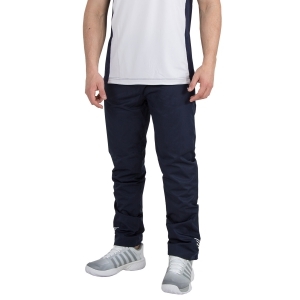 Convenience and speed: we always offer you the best! 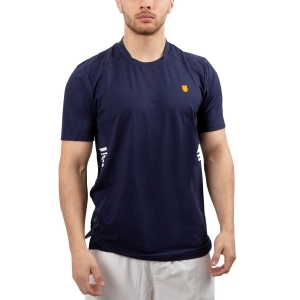 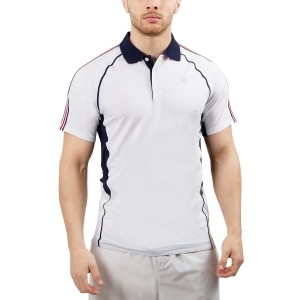 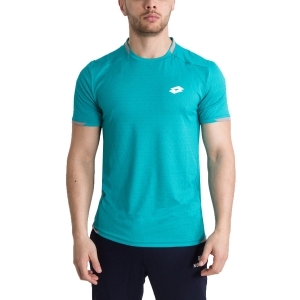 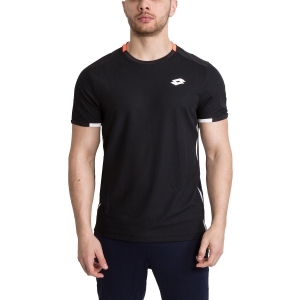 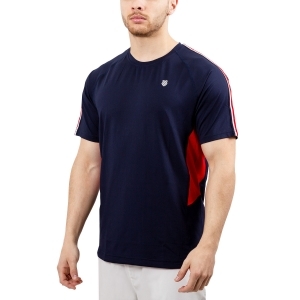 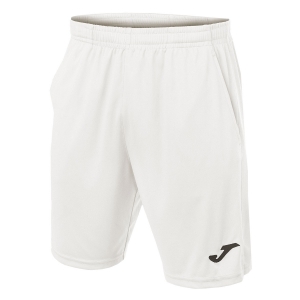 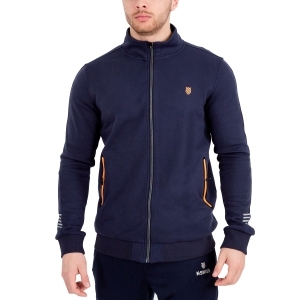 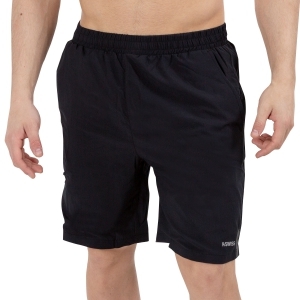 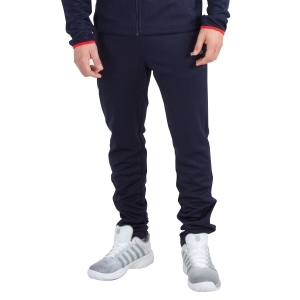 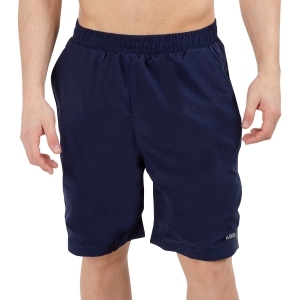 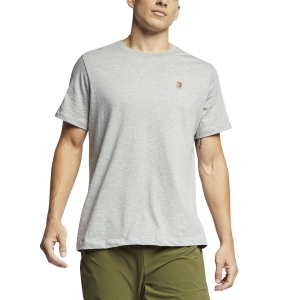 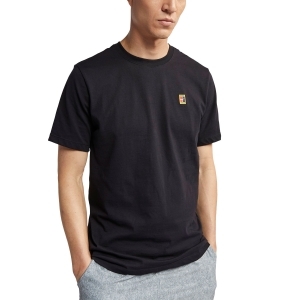 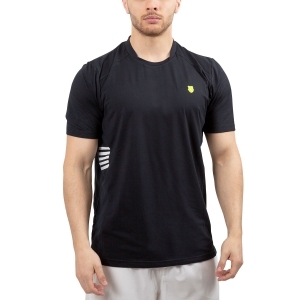 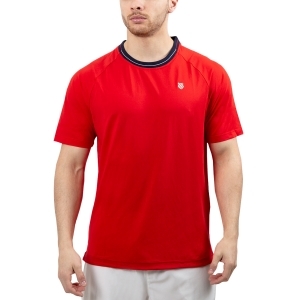 Buying tennis clothes for men online at Mister Tennis is convenient and does not hide surprises. 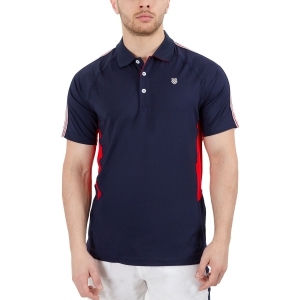 Choose the clothes you like and do not hesitate to make a mistake or choose a product that you do not like very much: the return is always easy and you have 14 days to decide if you want to keep your purchase or get a refund, the courier will come to your home to collect your return and you will be reimbursed as soon as we receive your package.